Как добраться в Myconian Korali? 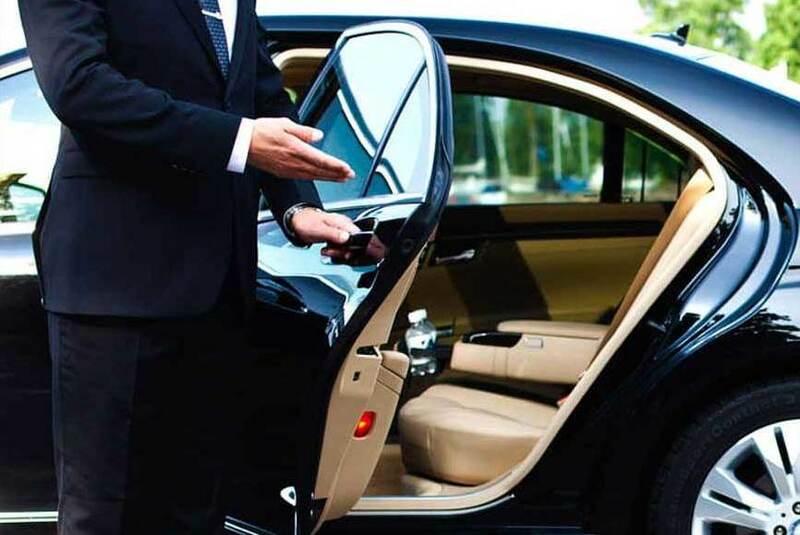 Let us take you from Mykonos International Airport in a luxurius Mercedes S-CLASS Limousine or Vogue Range Rover. Kindly provide us with your arrival details in advance. Departure pick up will be arranged on the spot. 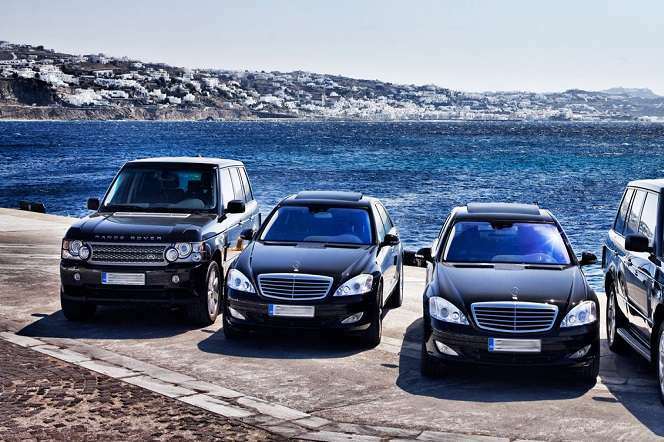 Let us take you from Mykonos International Airport in a luxurius Mercedes S-CLASS Limousine or Vogue Range Rover. Kindly provide us with your arrival details in advance.Departure pick up will be arranged on the spot. Отель/Главный ресторан: с 31 октября по 30 апреля.